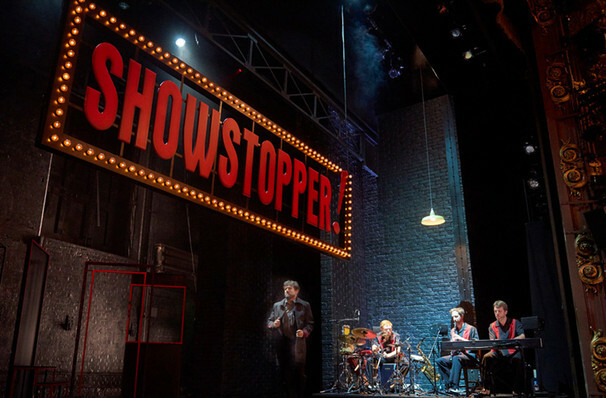 Why See Showstopper! 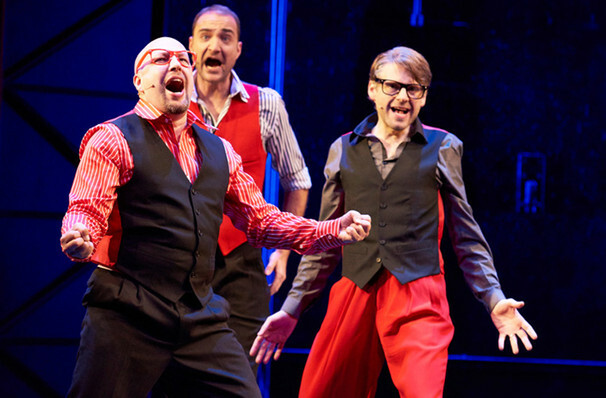 The Improvised Musical? 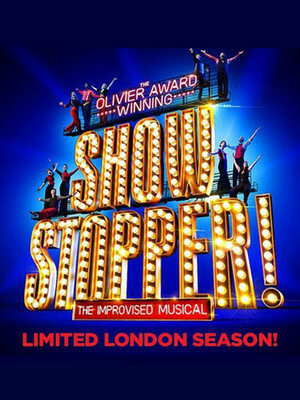 Following eleven years at the Edinburgh Fringe, and a critically acclaimed West End run, Showstopper! 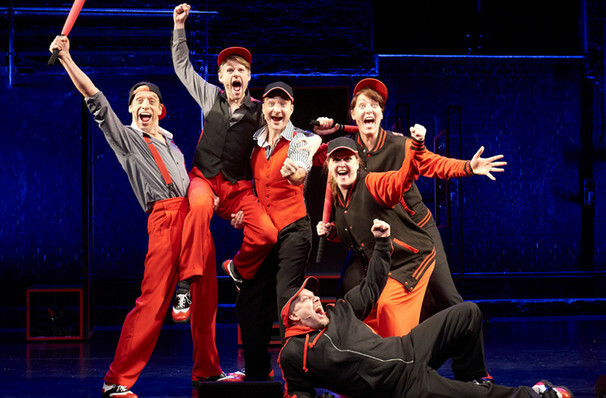 The Improvised Musical hits The Other Palace in 2019. 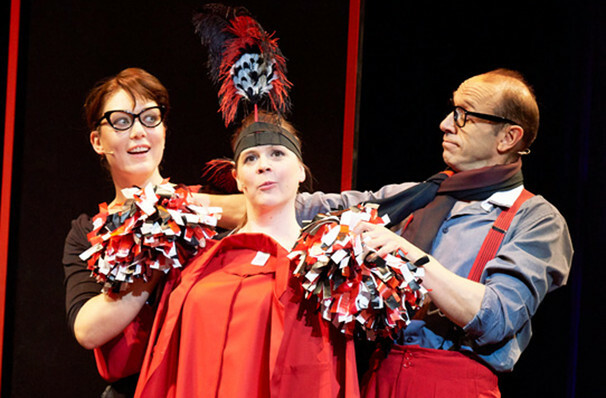 Watch as this brilliant company puts on a completely new and different musical at each performance with the help of you, the audience! Your suggestions will be transformed into an all-singing and dancing musical spectacle on the very spot, making each show truly a unique experience! Winner of the Olivier for Best Entertainment & Family Award. Creating a real musical from scratch with a new story, character, music and choreography every night is no mean feat, but these guys have had huge success in the past with their previous hits including Emotional Baggage, a first class Heathrow Airport-set romance, and Sweeney Cod, the tale of a fish shop owner with music that is somewhat reminiscent of Kander and Ebb's musicals. 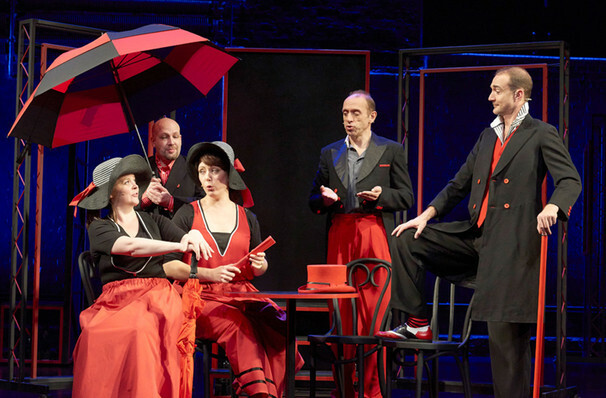 This show is part of a new revolution in theatre that has seen the likes of The Play That Goes Wrong and Peter Pan Goes Wrong taking West End audiences by storm, as well as the hilarious Austentatious: An Improvised Jane Austen Novel. 12+ this show is suited for a family audience, but please be aware that it is improvised and can occasionally feature adult content. 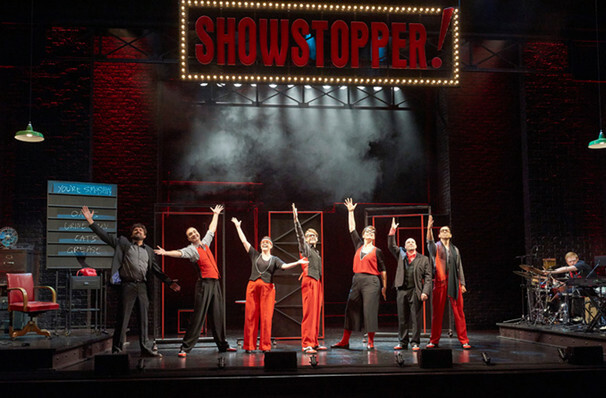 Images are taken from the West End Apollo Theatre production and may not reflect current cast. Seen Showstopper! 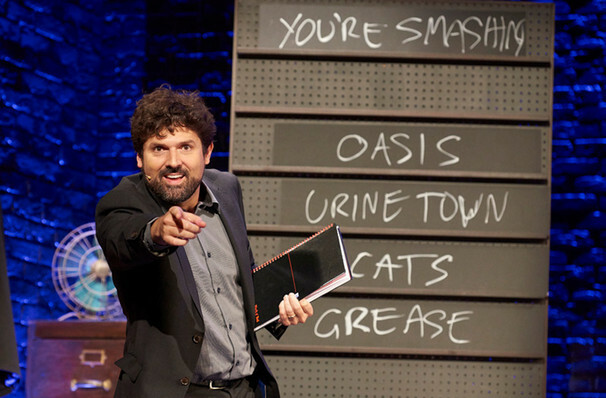 The Improvised Musical? Loved it? Hated it? Sound good to you? 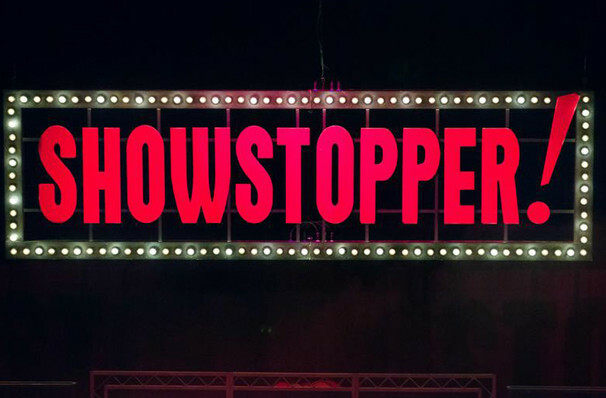 Share this page on social media and let your friends know about Showstopper! 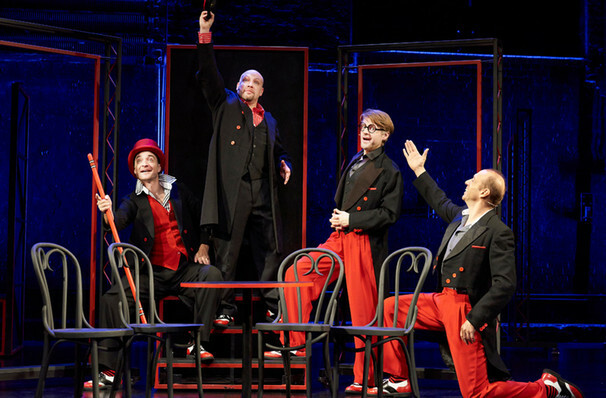 The Improvised Musical at The Other Palace.